2006. By Richard M. DeGraaf and Paul E. Sendak. 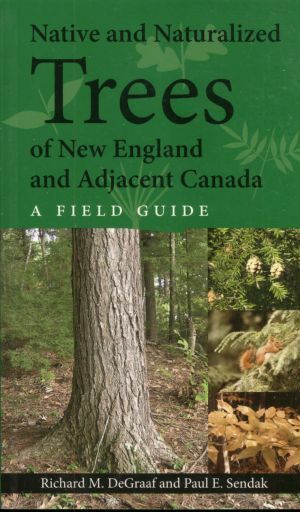 A practical, useful field guide to forest trees in the Northeast. This authoritative guide offers taxonomy, a general description, range, notes on botanical features and a wealth of other information on dozens of species of trees. Also includesd identification tips and line drawings. Softcover. 228 pp.